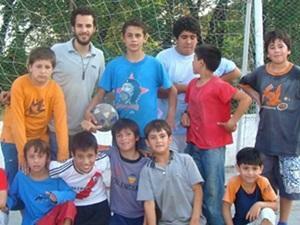 By taking part on our Multi-sports placement in Argentina, you can help to nurture future talent from enthusiastic youngsters in a range of sports. 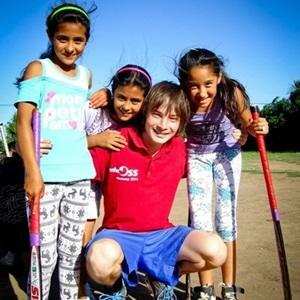 Sport in Argentina is extremely popular, there are so many children wishing to participate, but due to a lack of resources, opportunity is limited. Through our Multi-sports placement young players are given a proper chance to take part. Whatever your skills, with energy and enthusiasm you can dedicate your time coaching children the sport you love - or help with a range of games and general fitness sessions.